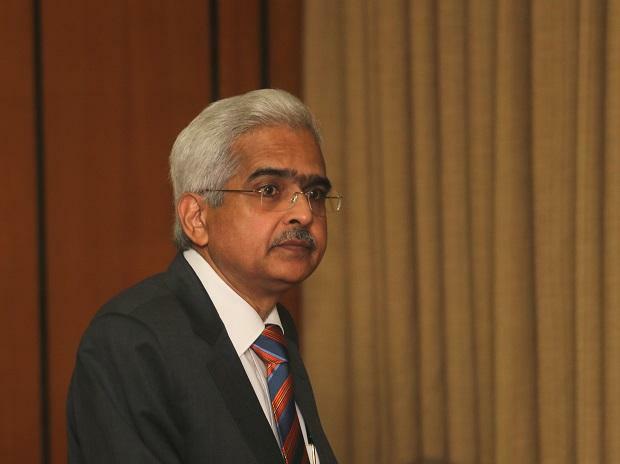 Reserve Bank Governor Shaktikanta Das Thursday said the central bank will soon come out with revised circular for effective resolution of stressed assets in the backdrop of the Supreme Court order. "Although the new guidelines have been termed as harmonised and simplified generic framework, yet they are far from being so," Standing Committee on Energy in its report tabled in Parliament last year said. "The Committee are of the opinion that the coinage of restructuring in resolution plan is hollow without having any serious meaning or business which only reflects the blurred vision of (the) RBI in understanding and appreciating the problems. The Committee expect that clarity of thought and transparency in approach should be the guiding factor to streamline and strengthen the sector squirming under ineluctable hardships," it had said.